The new place I’ve landed is a private downstairs “suite” in the home of a couple in Asheville. In addition to the quiet neighborhood and wooded lot, my stay here comes with an additional unexpected bonus. My new landlords and house-sharers are filmmakers and have nearly completed their project, American Yogi (click here to view the trailer!). It was a real treat when, a few weeks ago, they invited me to a private screening in their home, conveniently, just upstairs. All I knew about their film was it had a spiritual focus and was about India – both which sounded good to me. So I joined them in their living room surrounded by a few of their friends and happily took in the film. The film was a real treat! 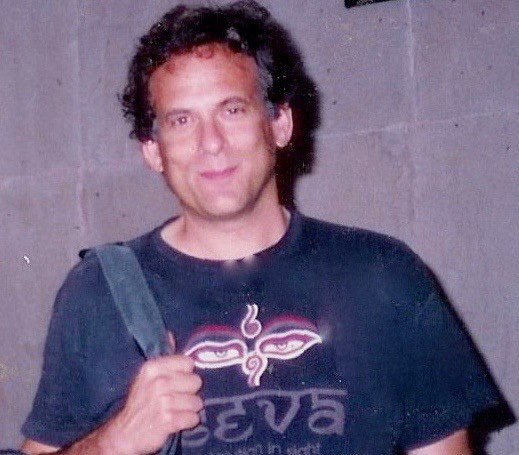 It was a light-hearted, fun and unfolding story of the spiritual journey of my upstairs neighbor, Steven Newmark, and highlights the presence, power and teachings of Indian Guru, Maharaj-ji. So far on my spiritual journey, I feel like I’ve just dabbled my toe into the spiritual teachings of India. Just recently I watched the documentary telling the story of Krishna Das called One Track Heart. Some of you may know Krishna Das is an internationally known kirtan artist (a beautiful and inspirational style of call and response chanting). 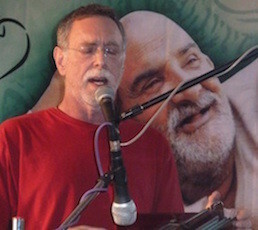 A big part of the Krishna Das story was his relationship to his Guru, Maharaj-ji. Honestly, I still feel a little new to the whole “Indian Guru” thing, but I was earnestly touched by Krishna Das’ relationship with him, his complete unbridled experience of unconditional love, and his magnificent healing experience in the face of many deep troubles and sorrows. So, when watching American Yogi and being “reintroduced” to Maharaj-ji, in some ways it felt a bit like seeing an old friend. In its simplest form, this film was a reminder to me that I don’t have to take all the hassles and worries of this life so seriously or hold on so tightly. This spiritual tale is filled with mystical experiences, unexpected diversions, and enlightening stories all folded within the uncommon journey of a pretty regular guy. It is intertwined within the stories of Ram Dass, author of Be Here Now, and features the music of Krishna Das and Jai Uttal. And there’s even a little love story! It debuted in the prestigious International Film Fest of India. Are you curious? Well, American Yogi will soon be accessible out in the world. But first they need to handle a few final housekeeping requirements to prepare the film for professional release. Would you like to be a part of it? Get a copy of American Yogi for Yourself! 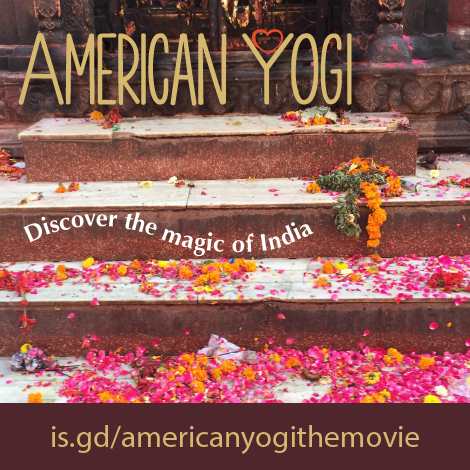 Visit is.gd/americanyogithemovie to view the trailer and learn how to get a downloaded copy of the film for yourself! Share American Yogi on Facebook. Share American Yogi with your community, friends and connections. Anyway you like! Email, Facebook, Twitter…we’d love your help in spreading the word of American Yogi! Through my travels I’ve learned first hand – it’s amazing what can be accomplished when we take the leap to support each other in our creative endeavors. 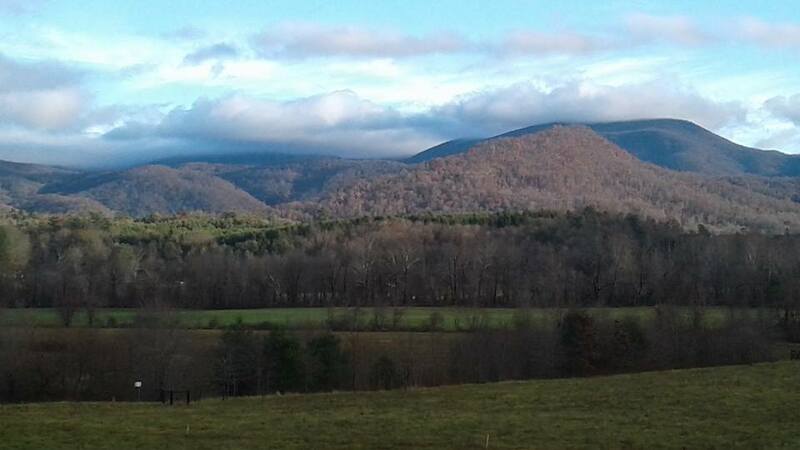 Thanks for reading and your support of American Yogi!